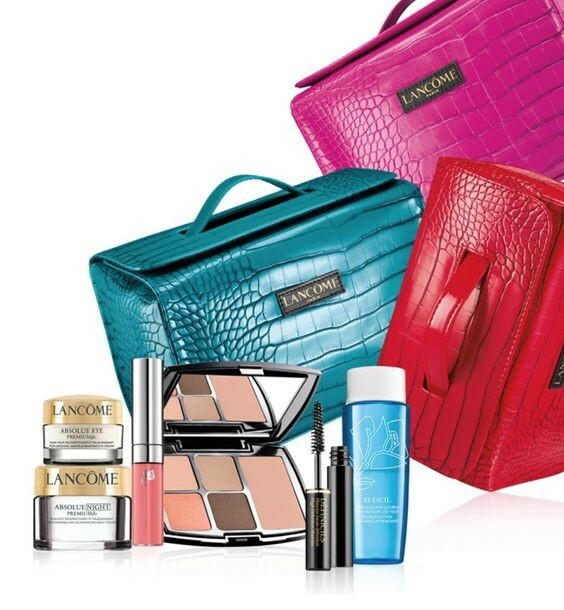 There is a gift box of six eye shadows and 3 lipsticks in a case that can be around 30 Euro. 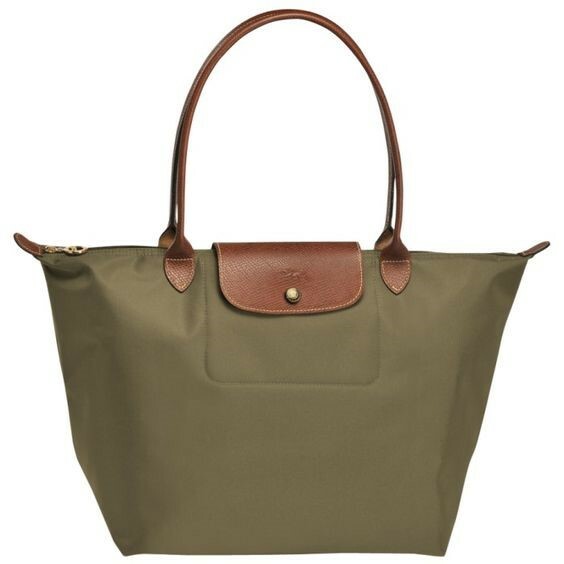 These popular handbags range in price from 60-200 Euros. Scarves are very popular in Paris. 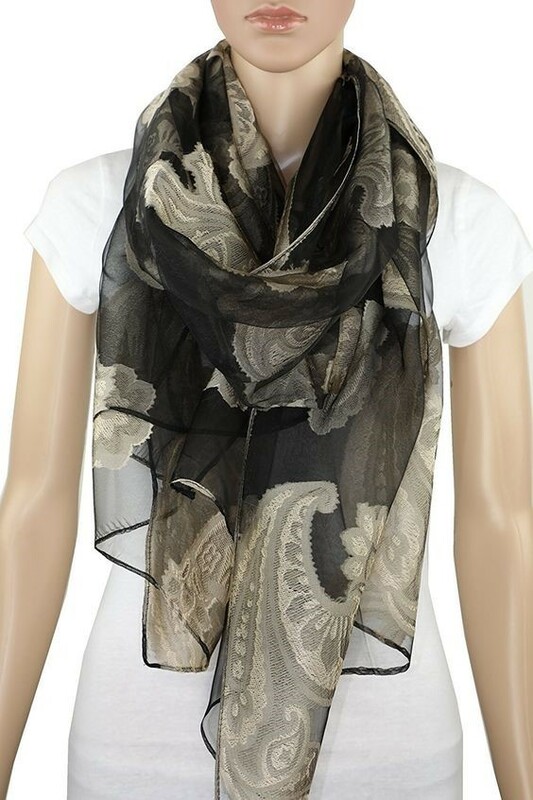 Silk scarves, knock off designer ties and pashminas can be found at good prices. 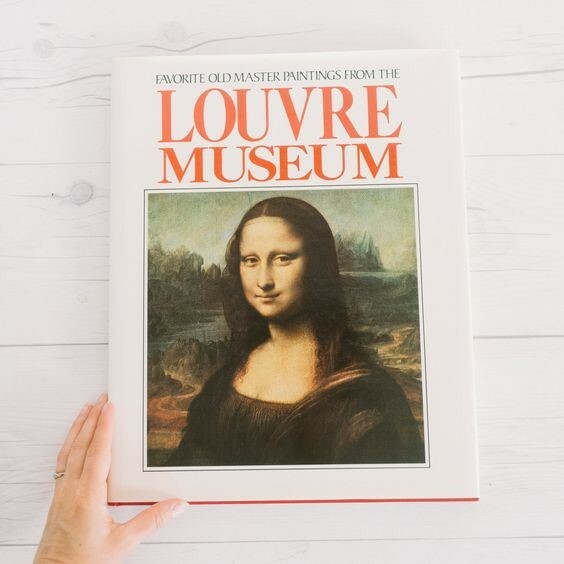 Museum Art Books are perfect gift for those friends of yours who are really jealous that you were able to explore the Louvre.